Two suspects allegedly involved in the shooting death of Leon Bennett on June 24 in Jacksonville Beach have been arrested in Hawaii. Jacksonville Beach Police (JPD) investigators confirmed Wednesday that both Shaquille Walker, 24, and Jose Emanuel Lebron, 29, turned themselves into the Honolulu Police Department in Honolulu, Hawaii Wednesday. 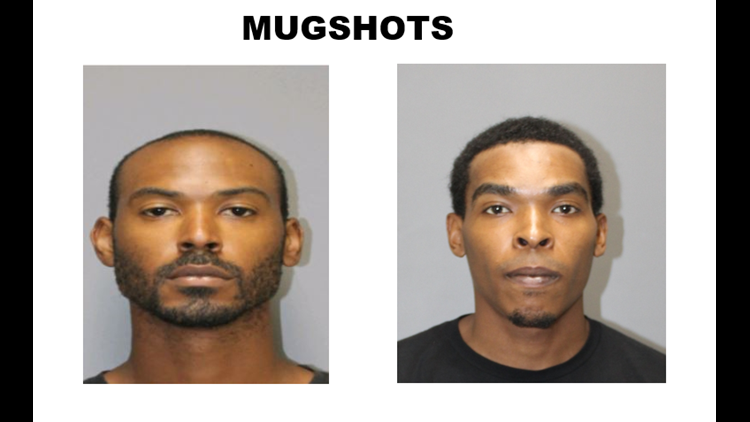 The warrants were issued and JPD started searching for Walker and Lebron earlier this month. Walker is accused of carrying a concealed firearm and tampering with evidence. Lebron is also accused of tampering with evidence.